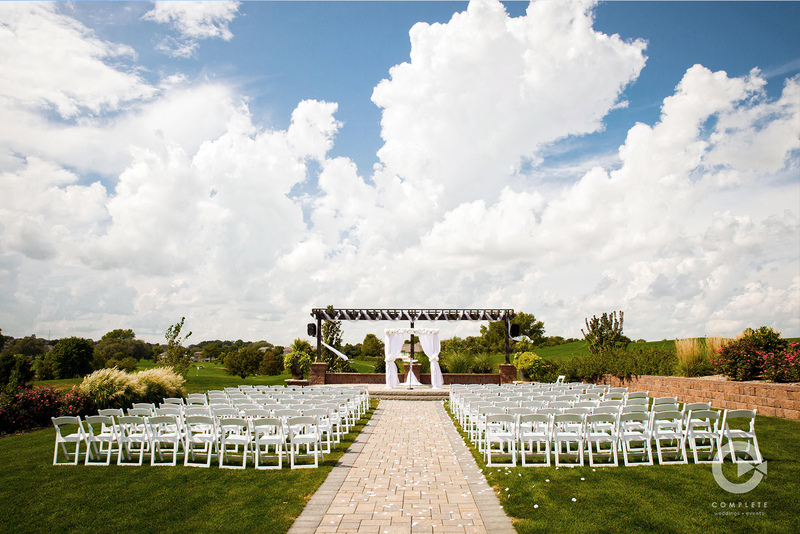 For celebrating new beginnings, nothing compares to Tiburon Golf Club. 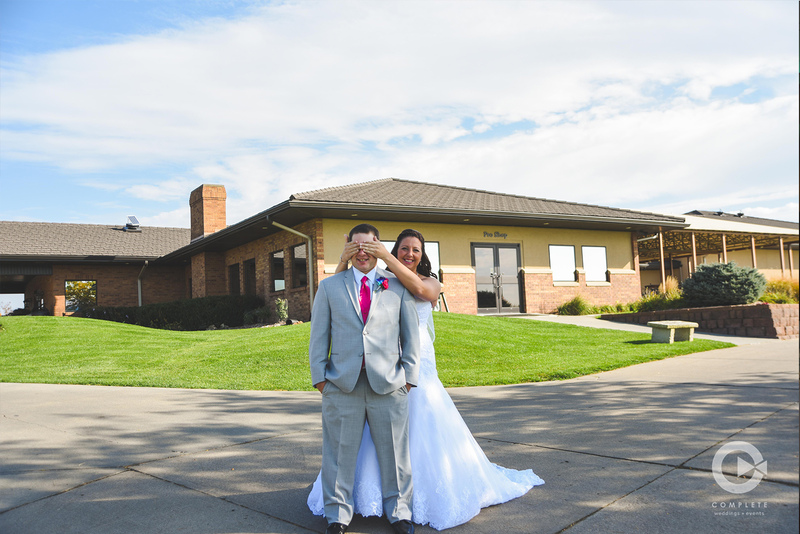 Brides, Grooms and their Families from near and far already have chosen Tiburon Golf Club as the site for these most important events. 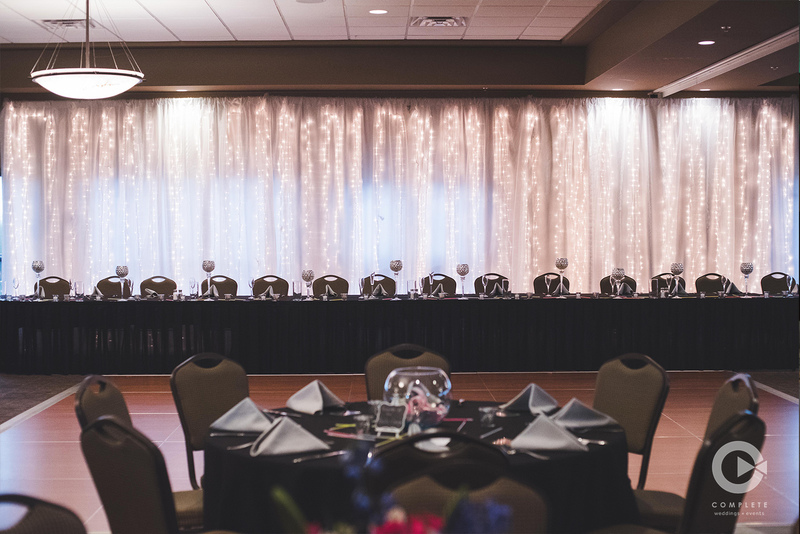 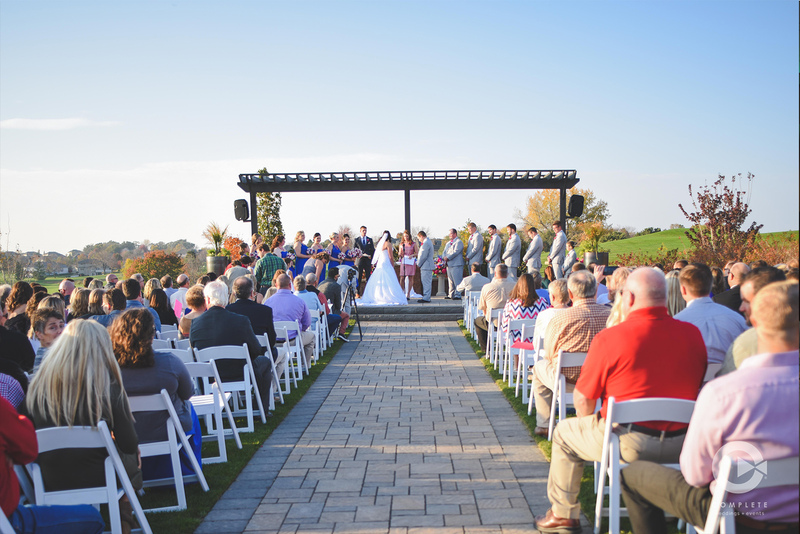 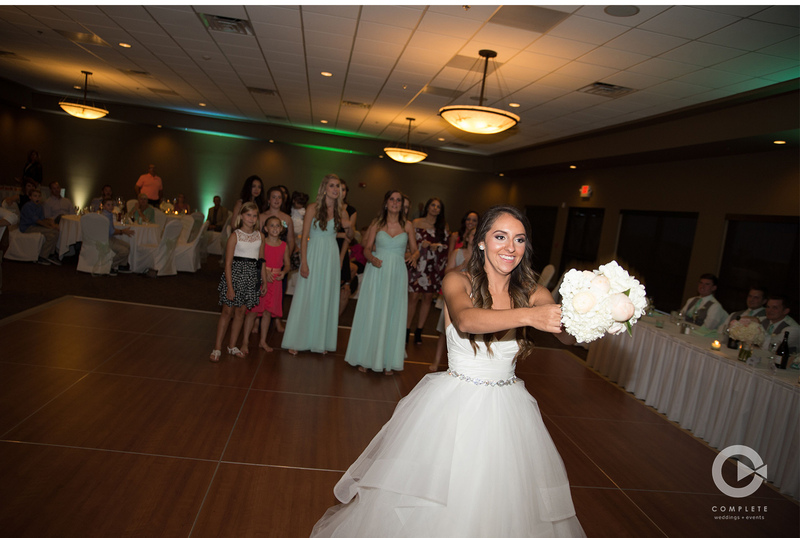 The professional event staff at Tiburon Golf Club understands the importance of this day and we pride ourselves on our ability to listen to what you envision and to turn your dream into your most memorable reality.